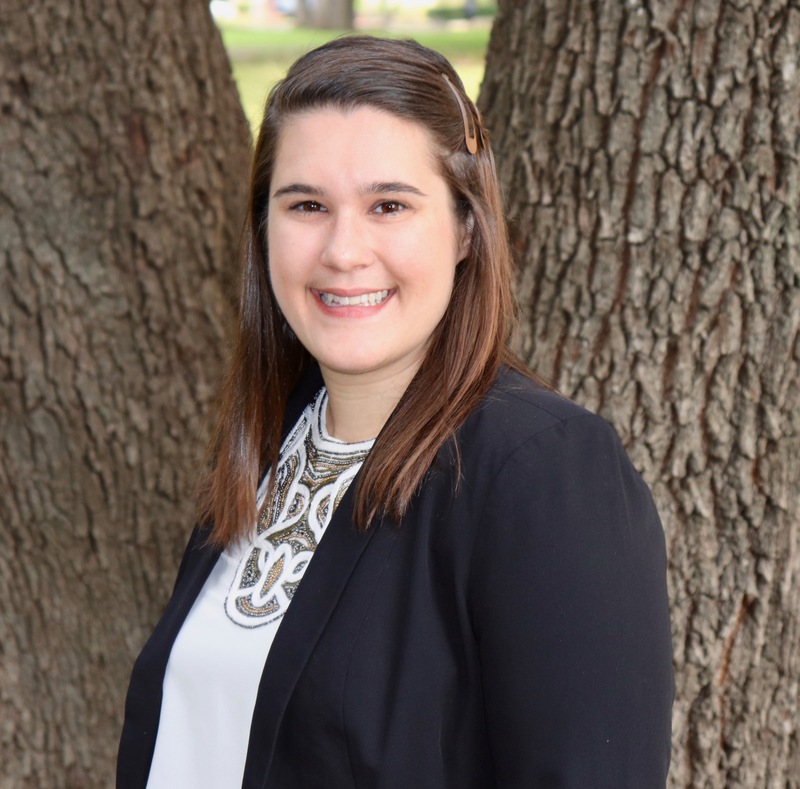 Baylor>Robbins College of Health and Human Sciences>Faculty & Staff>Faculty Directory>Brittany Perrine, Ph.D.
Dr. Perrine joined the Baylor faulty in 2018. Dr. Perrine has taught courses in Anatomy and Physiology and Clinical Instrumentation. She will be teaching courses in areas such as Voice Disorders and Traumatic Brain Injury. Dr. Perrine conducts research in the area of voice physiology using measures of vocal aerodynamic (the air pressures and air flows) and vocal acoustics. Her recent research has involved examining endocrine and voice production measures in individuals under stress. Scherer, R. C., Frazer, B., & Zhai, G. (2013, June). Modeling flow through the posterior glottal gap. In Proceedings of Meetings on Acoustics (Vol. 19, No. I, p. 060240). Acoustical Society of America. Frazer, B.L. and Scherer, R.C. (2013). "Phonation and collision threshold pressure obtained using a 3- mass model of phonation, " Proceedings of the 10th International Conference on Advances in Quantitative Laryngology, Voice and Speech Research (pp.53-54). Scherer, R. C., Frazer, B., Li, S., & Zhai, G. (2012). Matching human phonation with a multi-mass computer model. In International Conference on Voice Physiology and Biomechanics, ICVPB 2012 (pp.05-07).